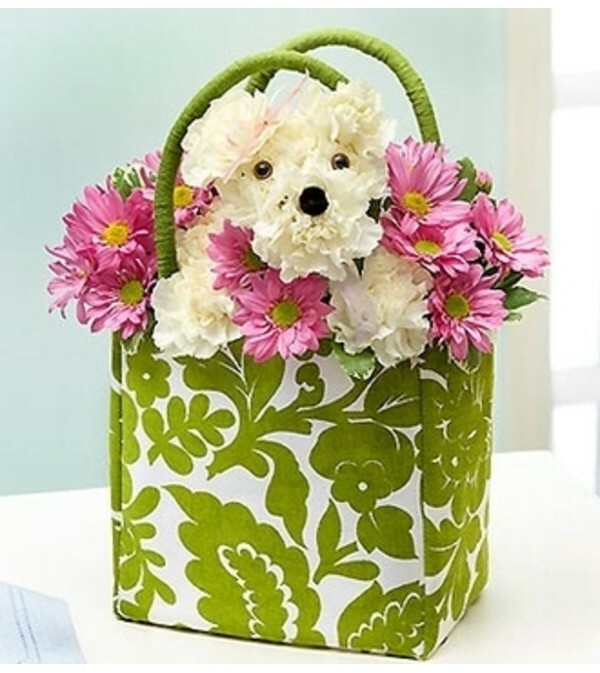 Make them feel like the top dog – send our playful, puppy-shaped floral creation designed in a gorgeous, reusable canvas tote. 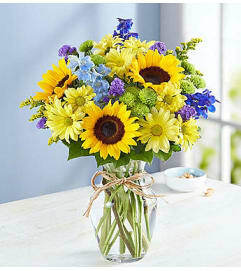 It’s a stylish surprise for birthdays, best wishes, and any celebration of your favorite dog lovers and pet parents. 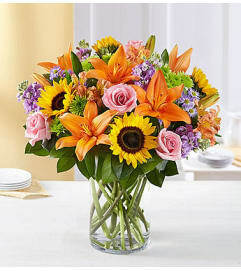 Truly original arrangement of fresh carnations, daisy poms and variegated pittosporum. In the shape of an adorable dog, complete with eyes, nose and a stylish collar.